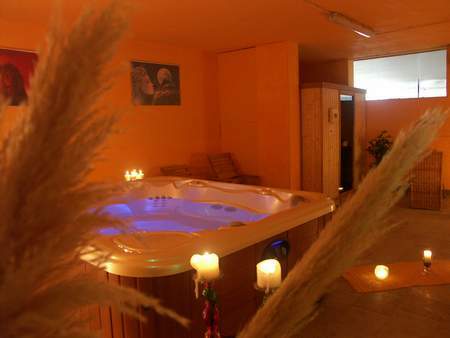 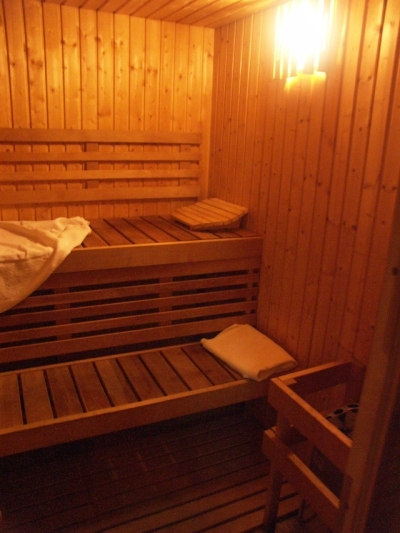 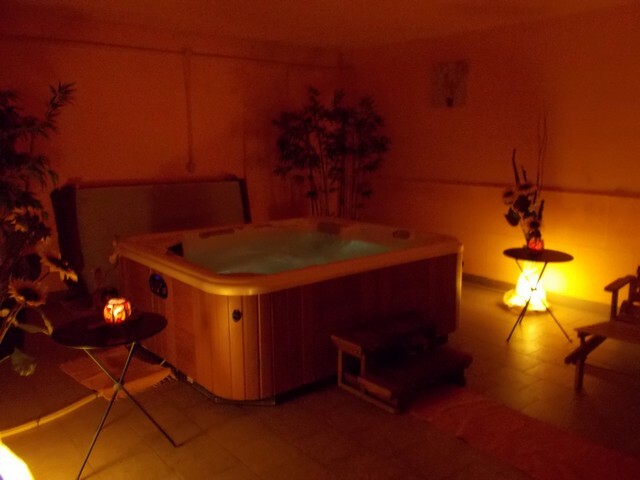 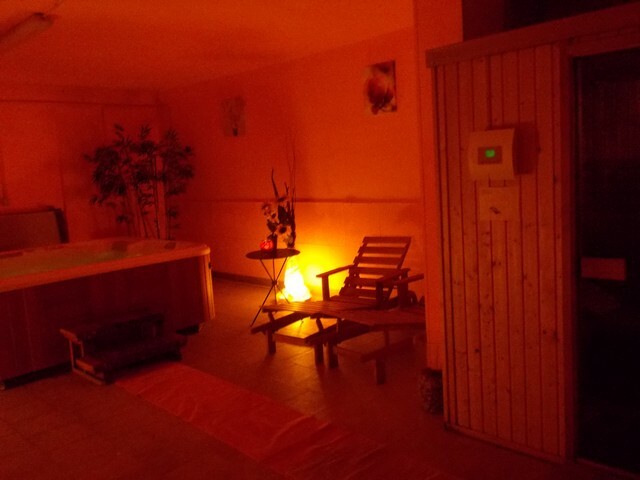 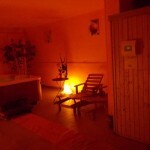 In our cosy and intimate Wellness area you can relax in the Finnish sauna or in the mini-pool with whirlpool/hydromassage, color therapy and oxygen-ozone therapy. 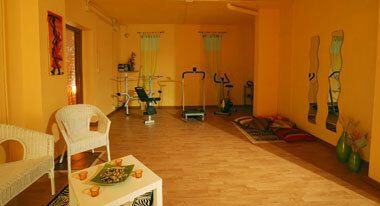 A small equipped gym is available for fitness. 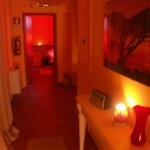 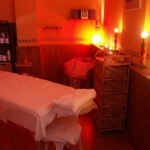 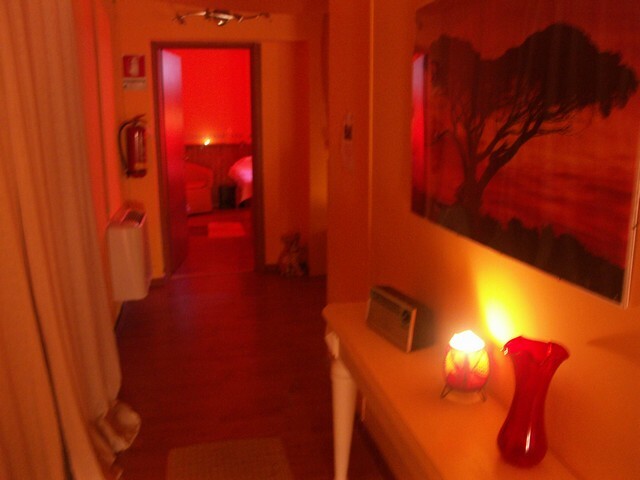 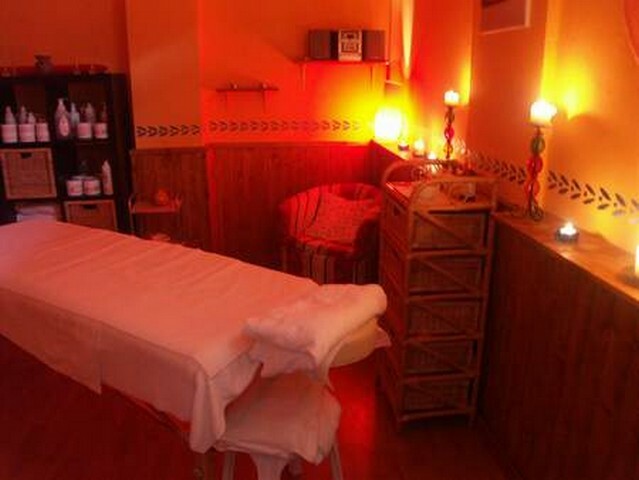 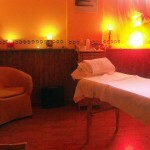 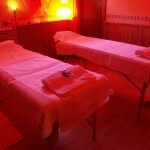 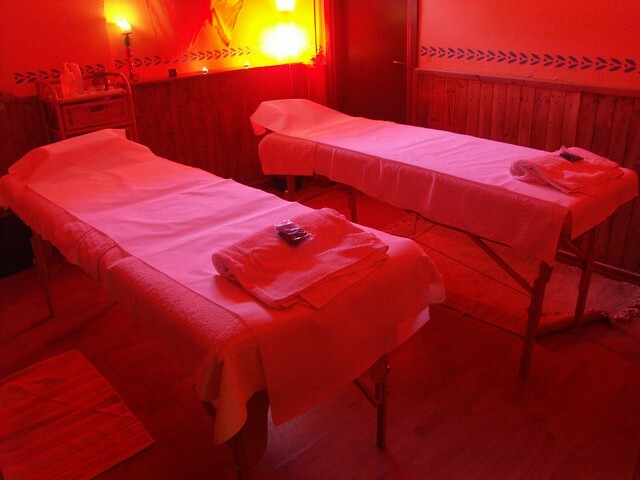 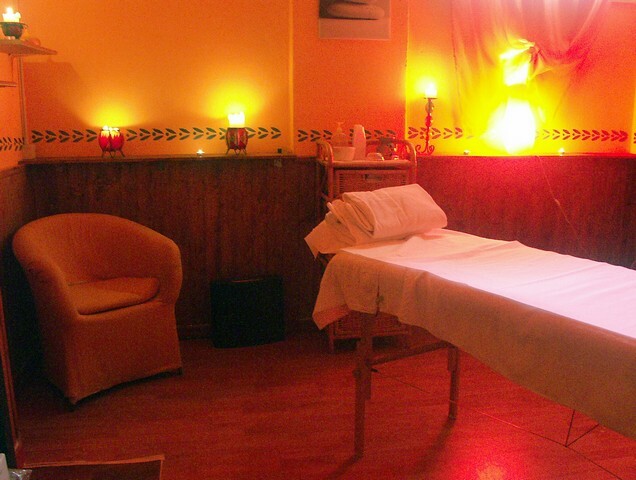 DISCOVER OUR TREATMENTS AND MASSAGES!